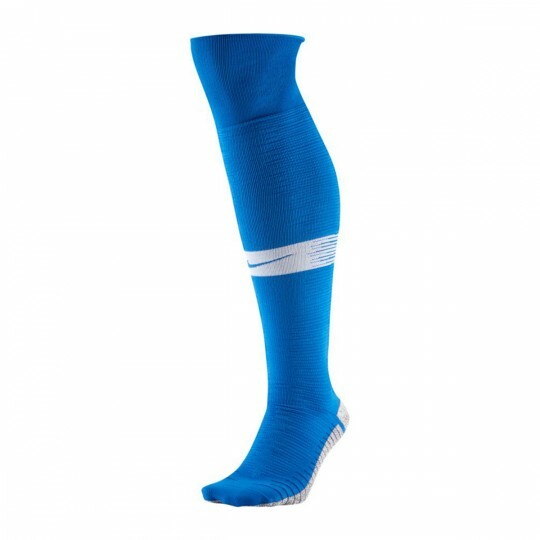 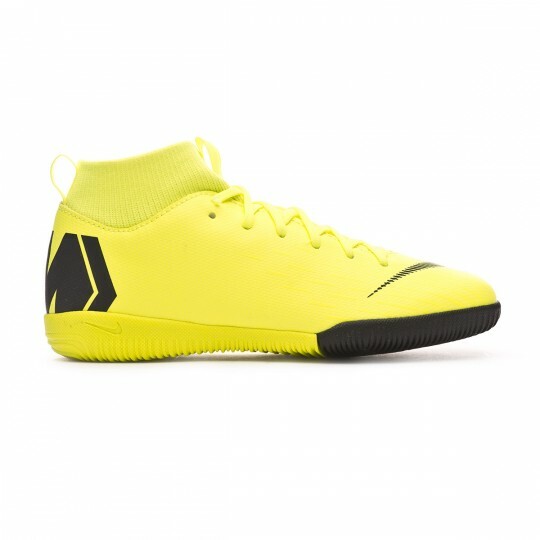 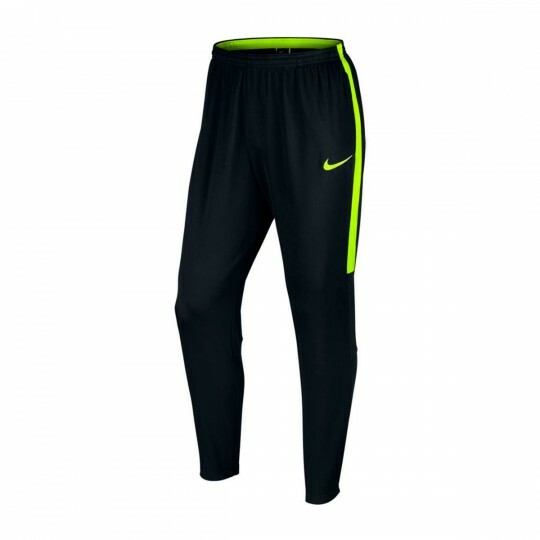 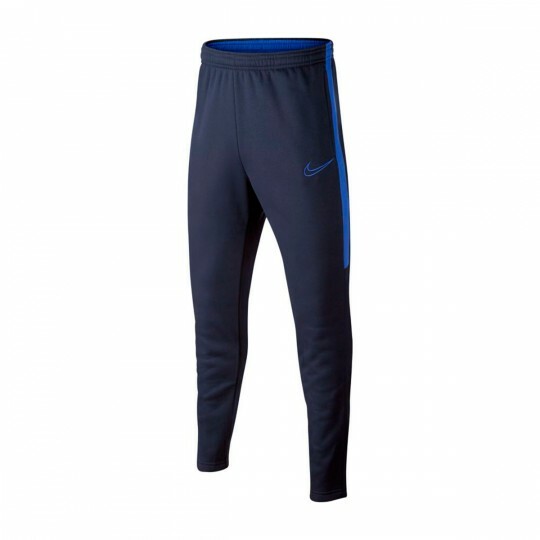 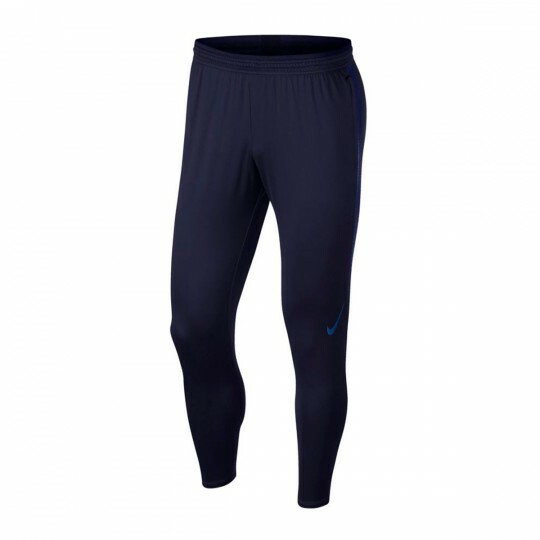 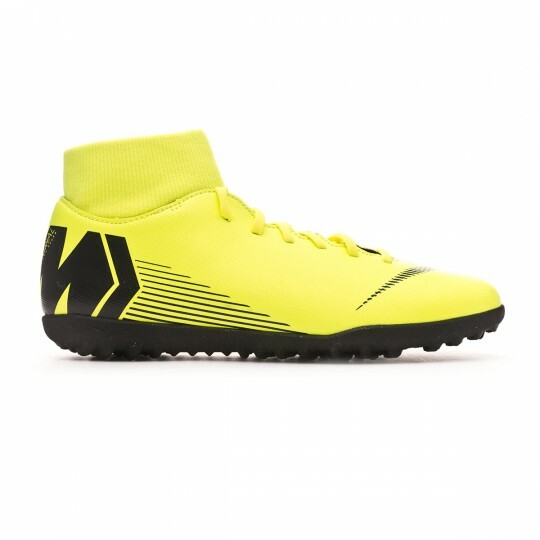 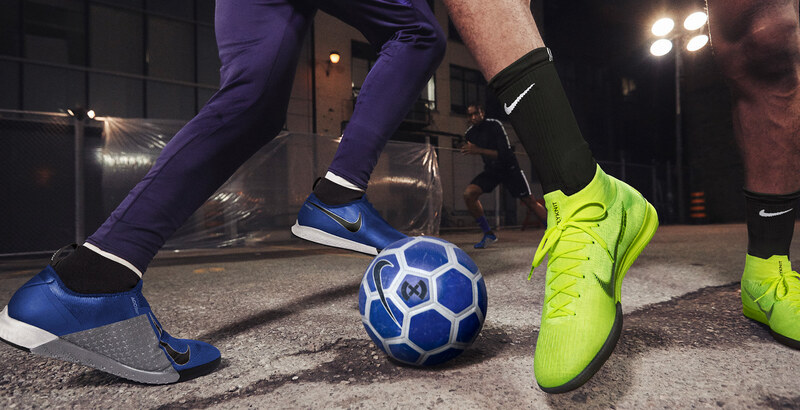 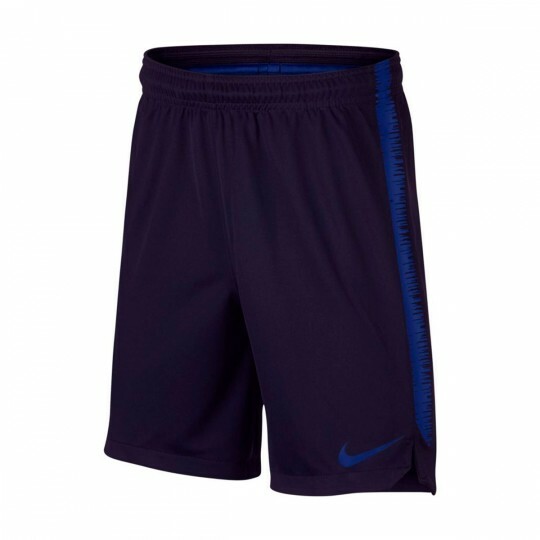 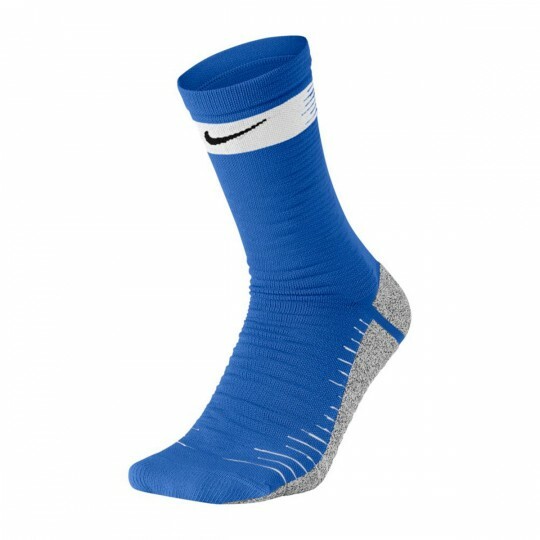 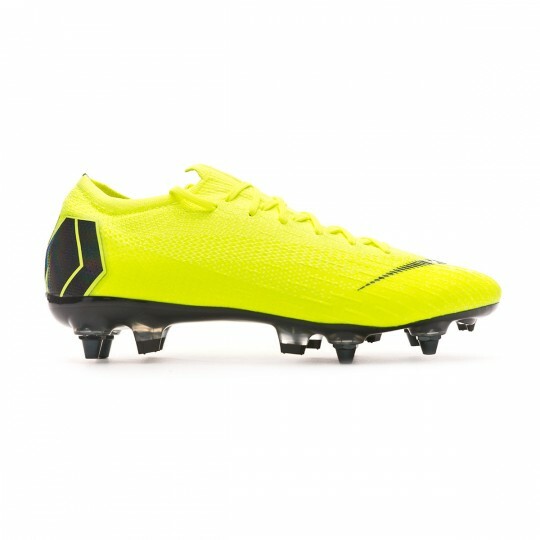 Mercurial is a very defined line and a hallmark as a speed boot in the Nike collection. Under 200g weight, with a total adjustment and the most aggressive sole that can be found in the market, Mercurial will make you squeeze your speed to the limit in the pitch. 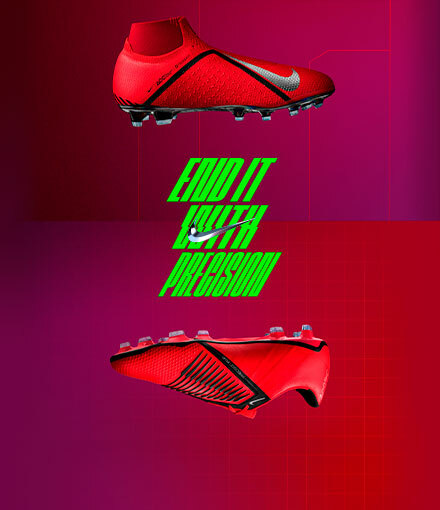 Precision boot. 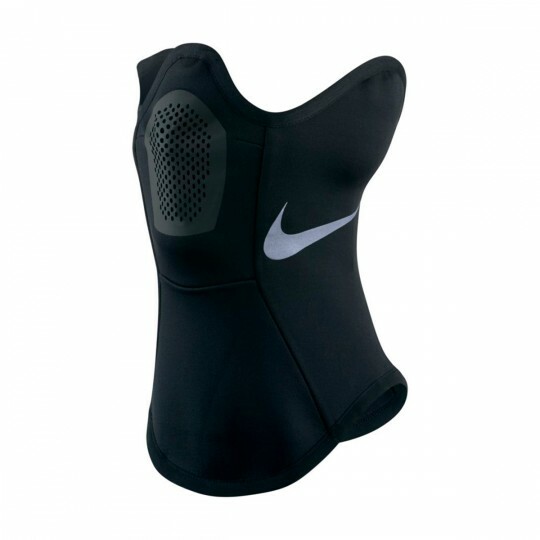 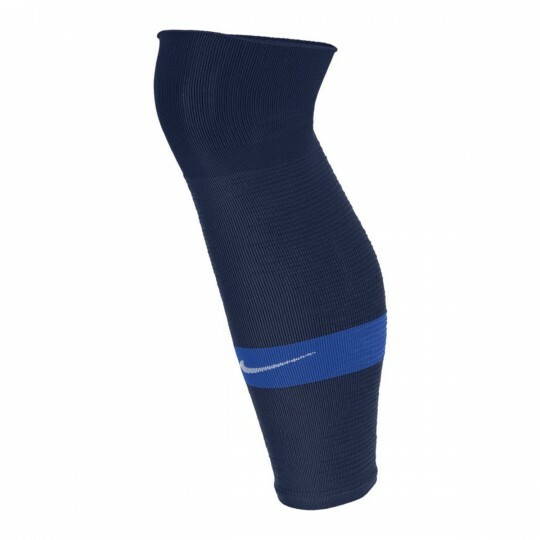 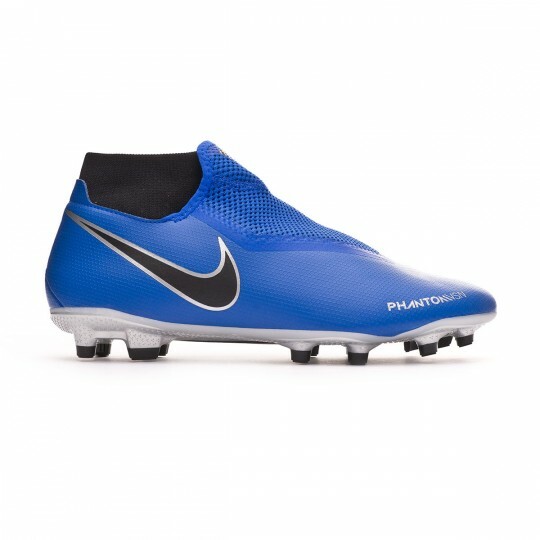 The Phantom line offers a total interaction between the player and the ball thanks to its upper that feels like a sock and its textured finish. 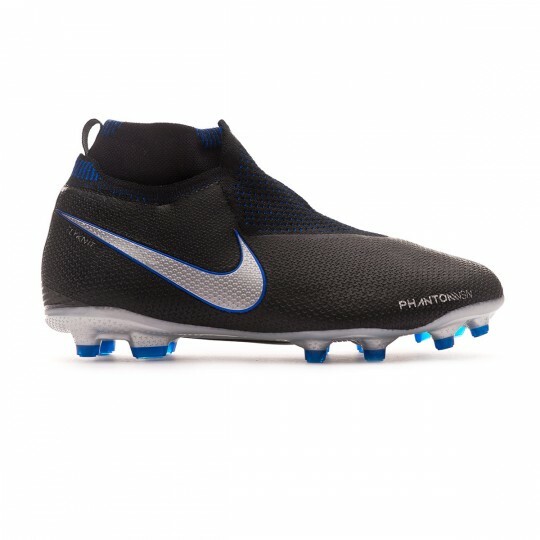 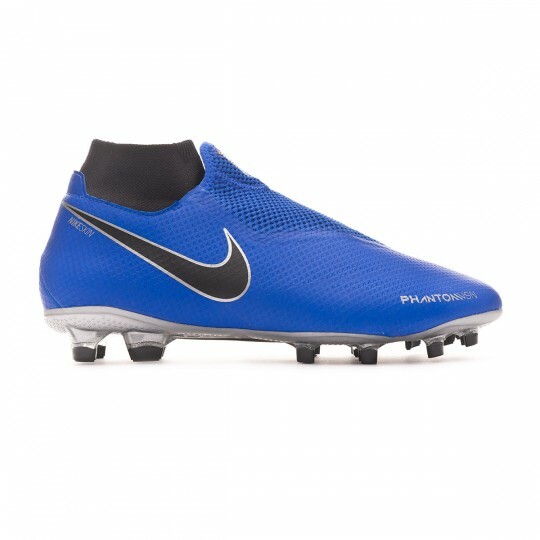 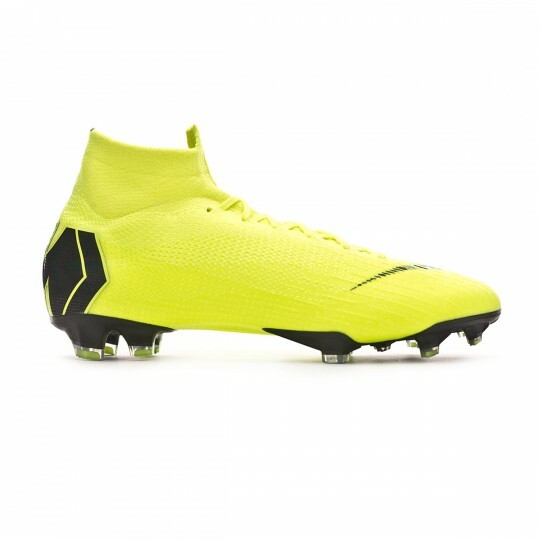 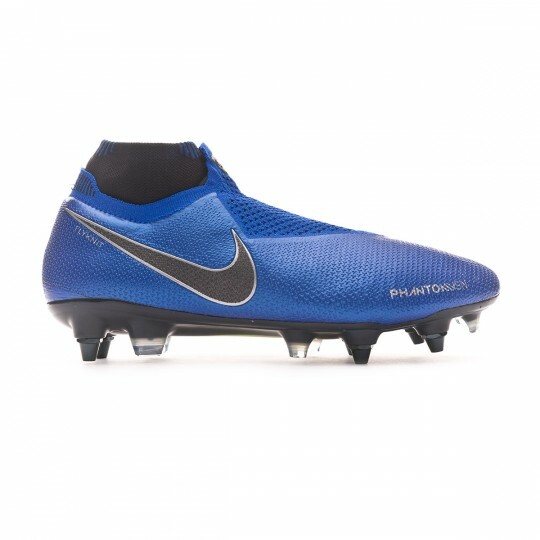 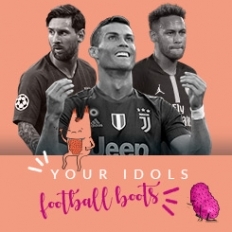 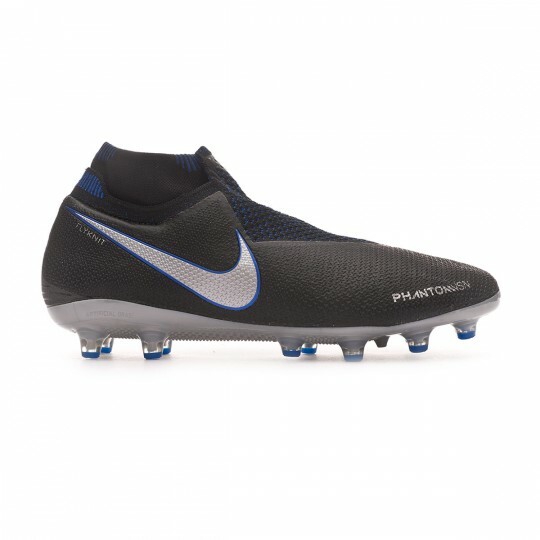 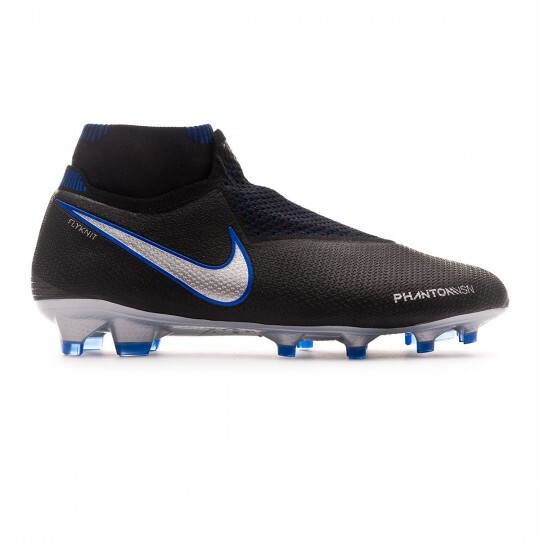 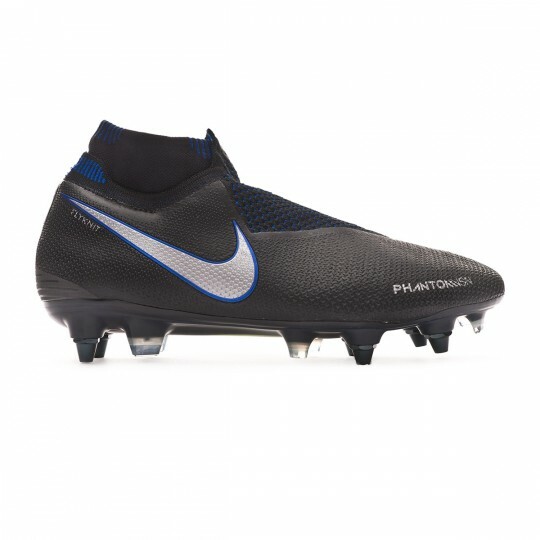 The latest Nike technologies are also present in this boot that will dominate the game of such big clubs such as FC Barcelona in the feet of Sergio Busquets or Philippe Coutinho. 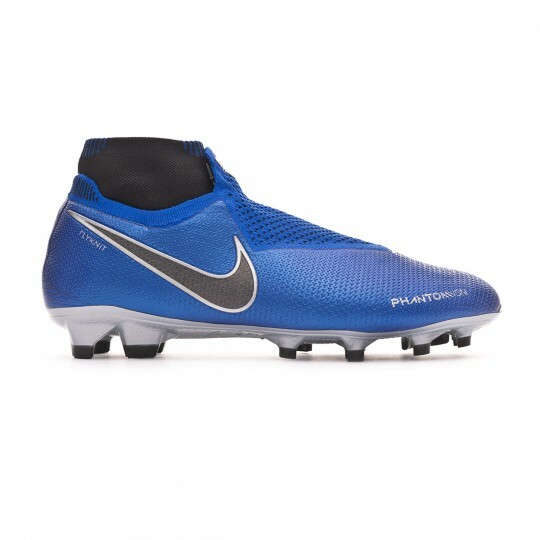 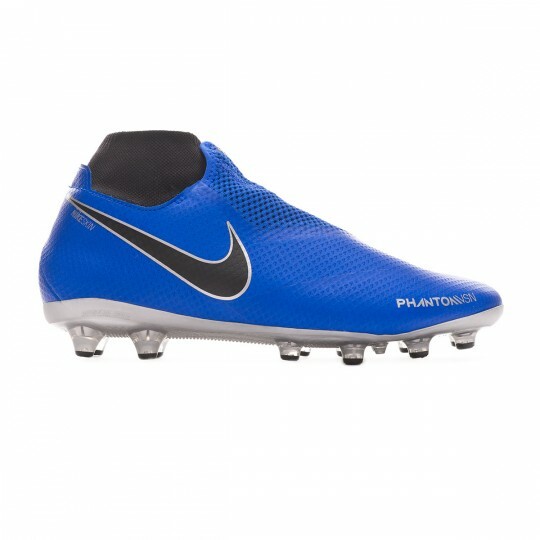 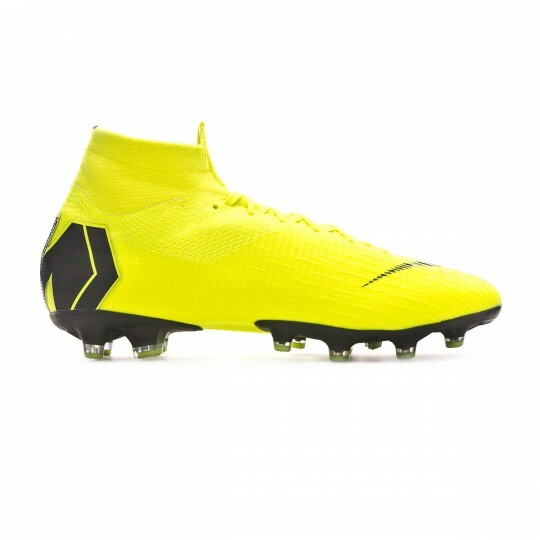 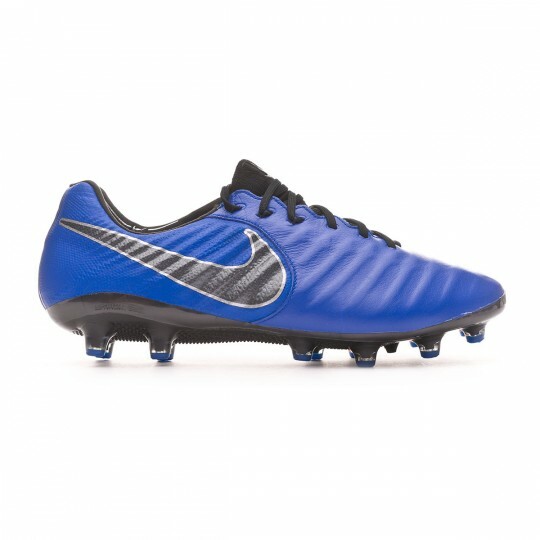 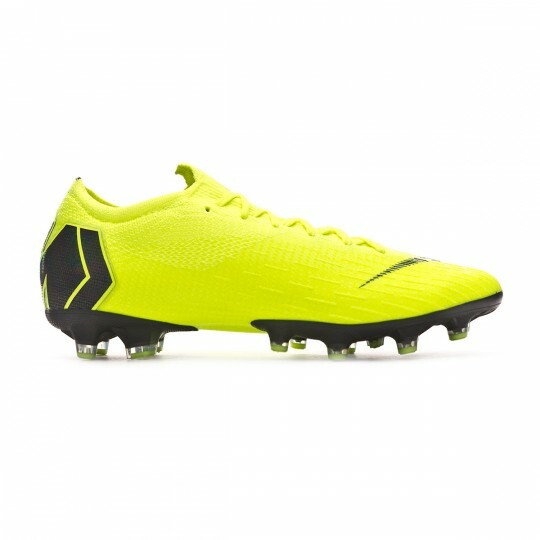 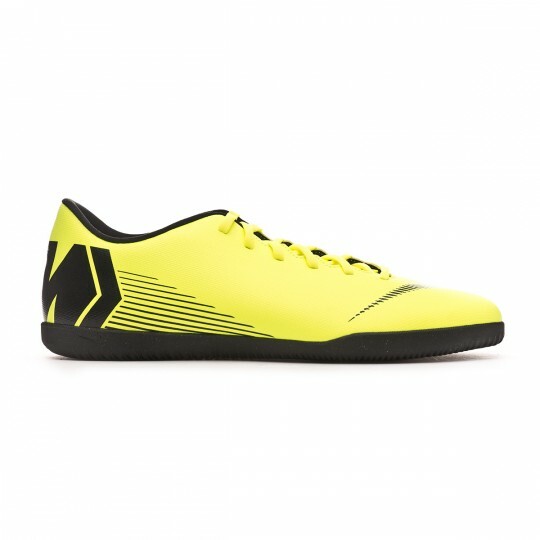 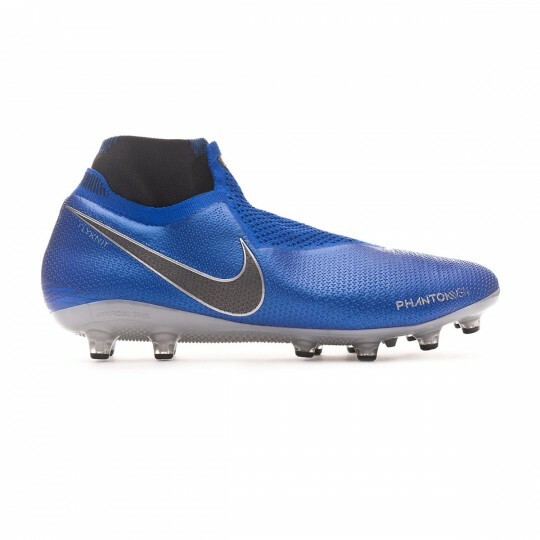 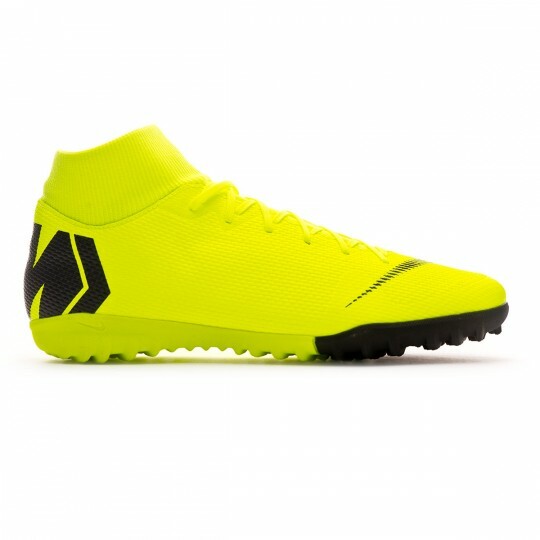 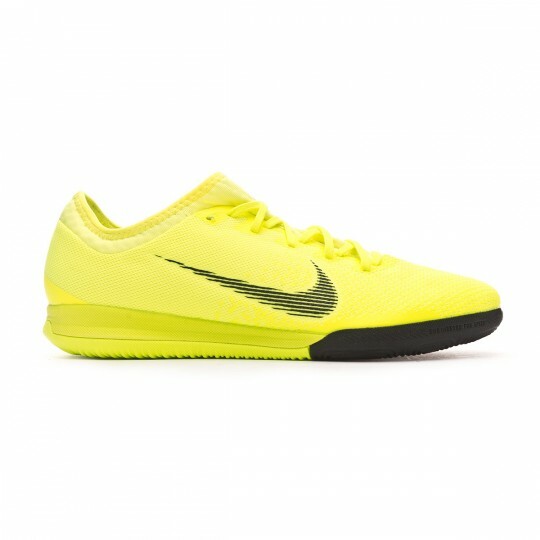 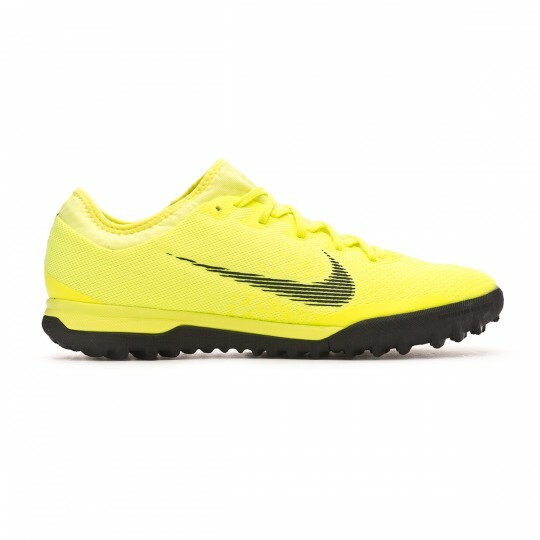 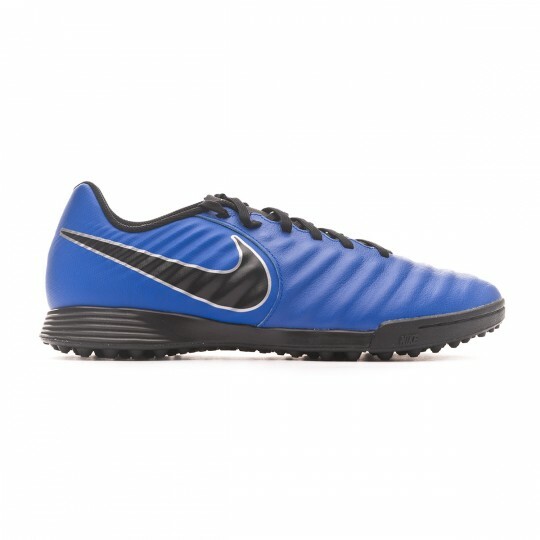 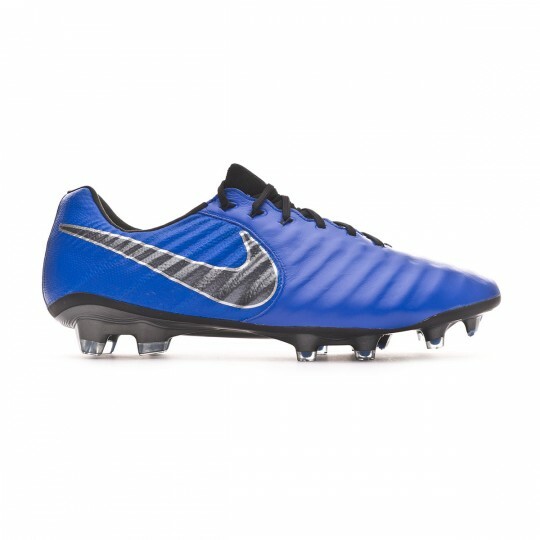 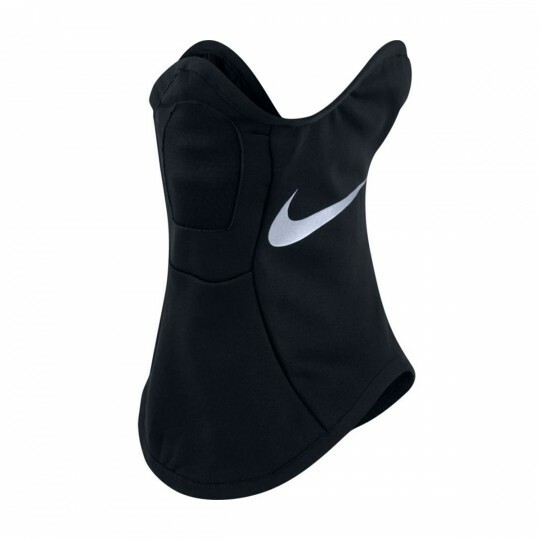 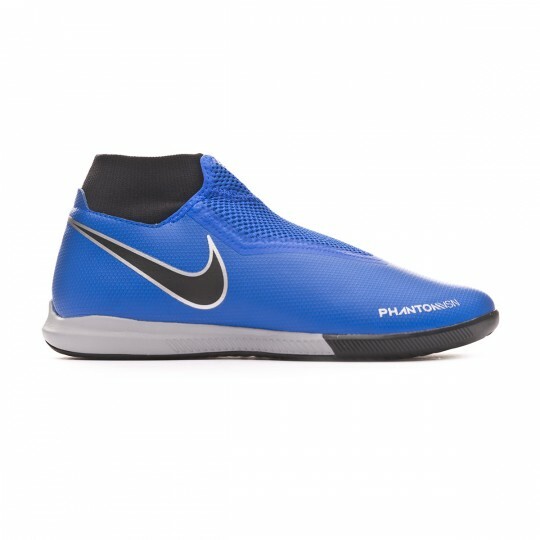 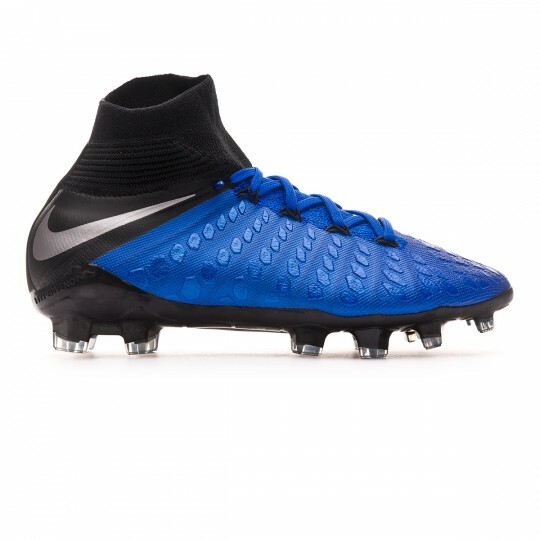 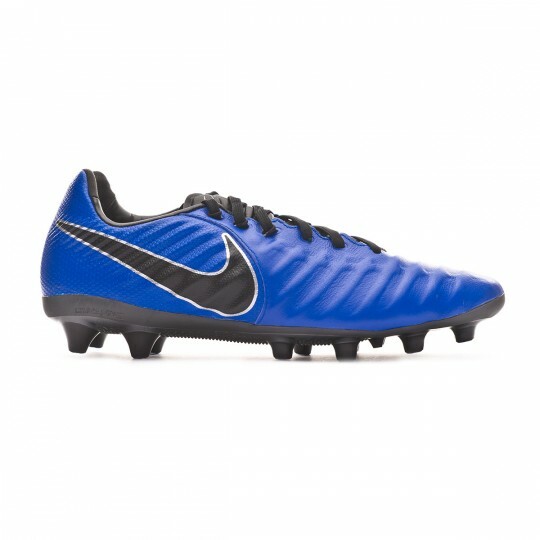 Strength is the main feature of this boot in order to leave behind the defenders and vanquish your rivals in the goal. 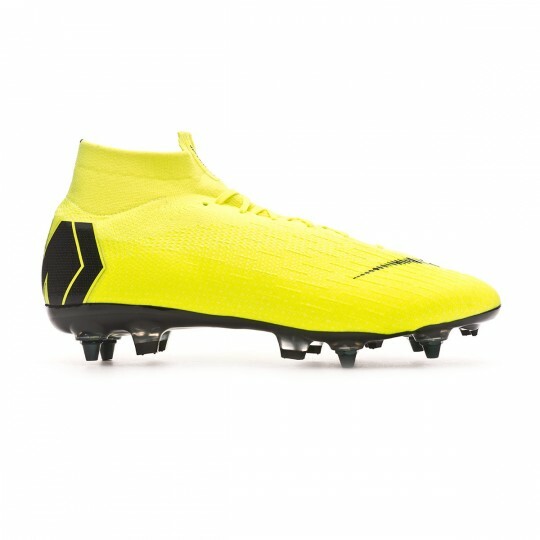 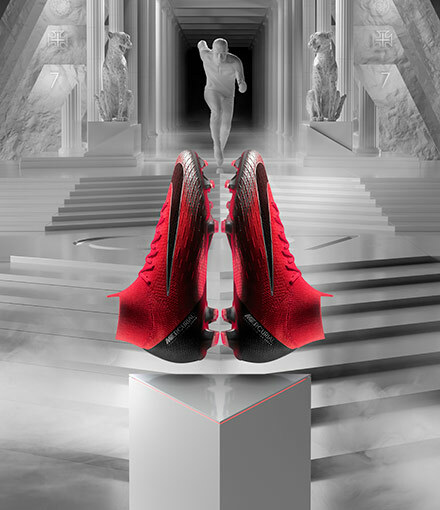 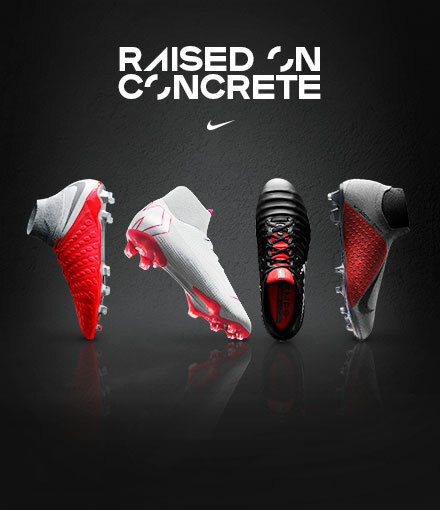 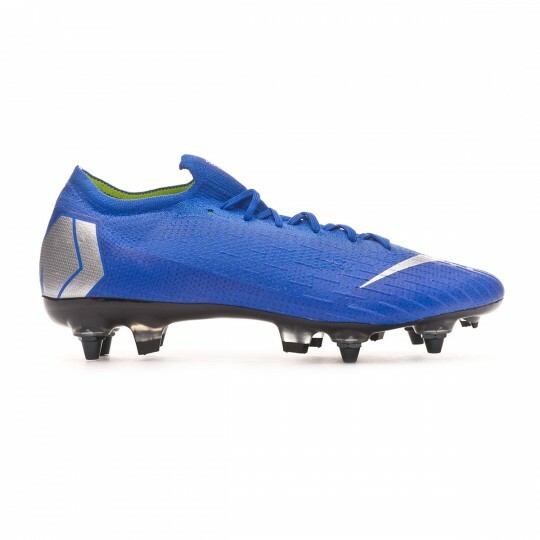 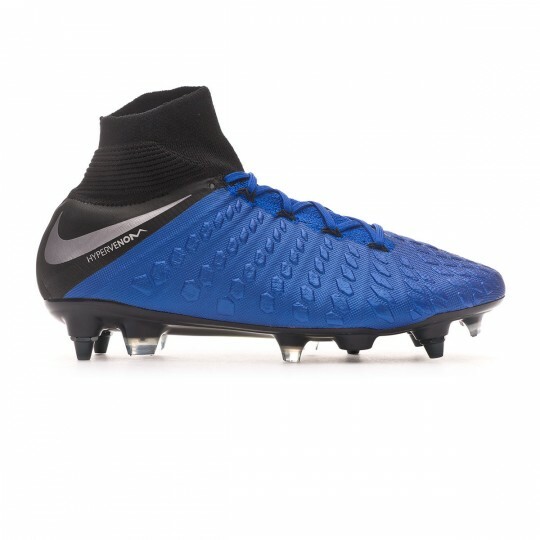 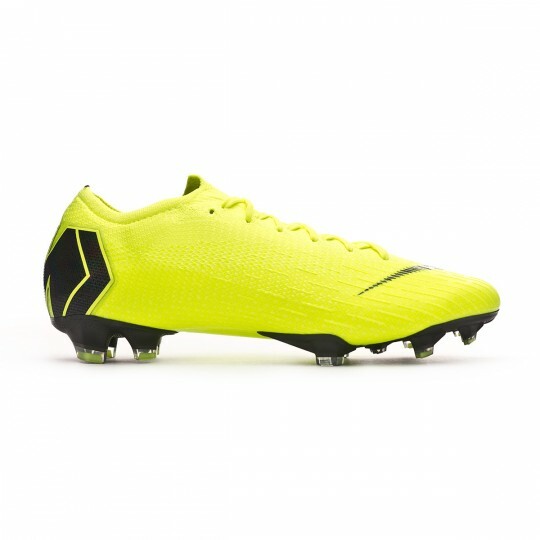 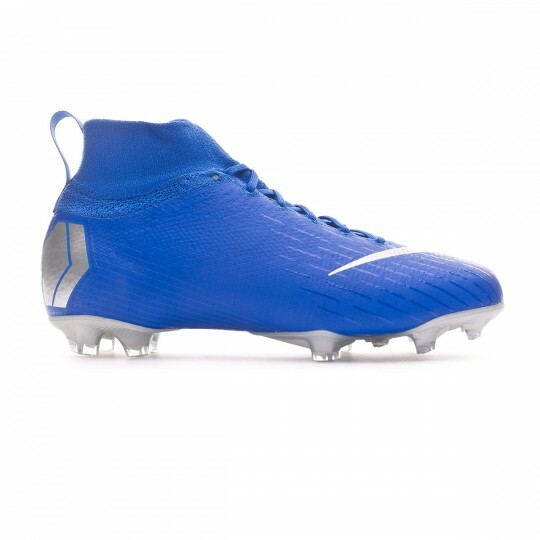 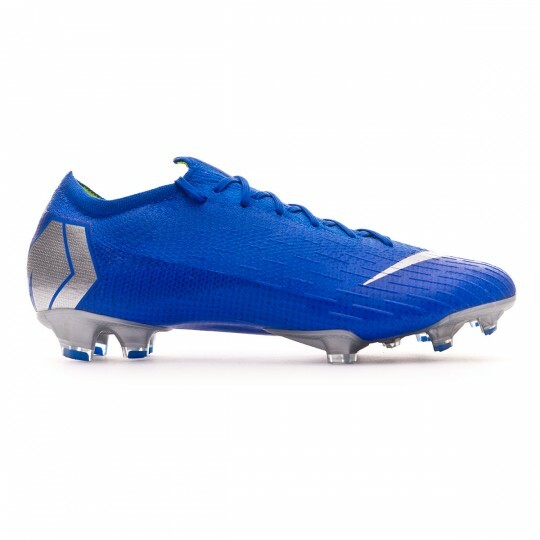 The Hypervenom line remains as one of the few boots that seek to make the most of the strength of the player's legs. 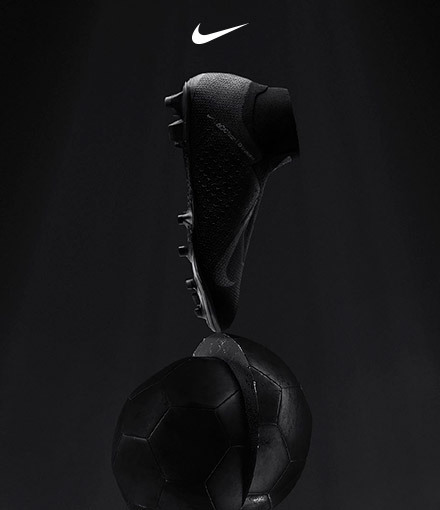 Lewandowski or Cavani have always ready their boots for a new challenge. 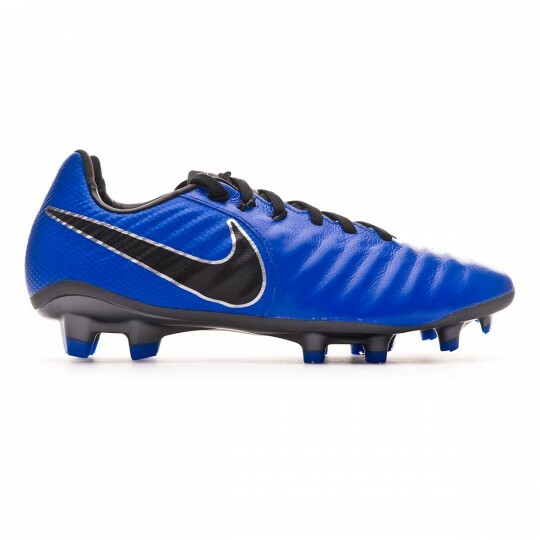 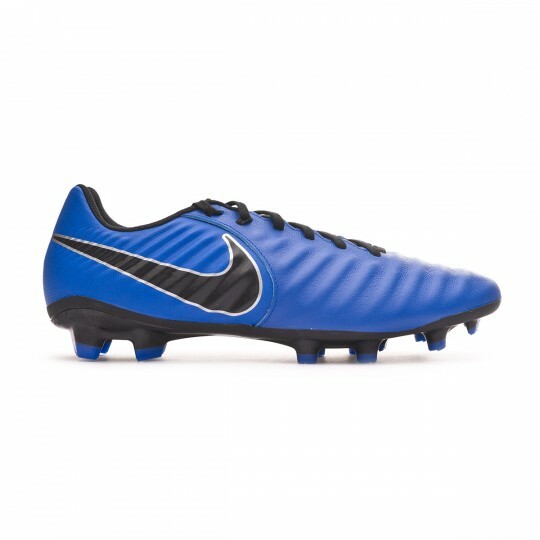 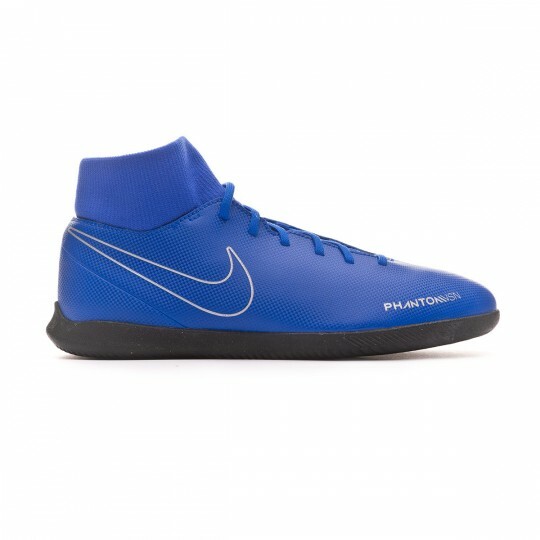 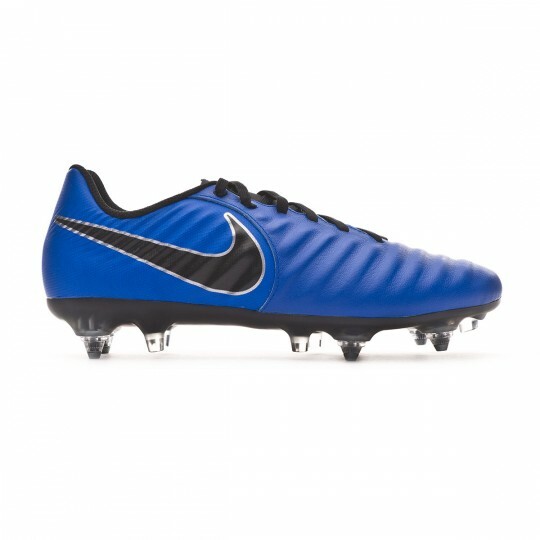 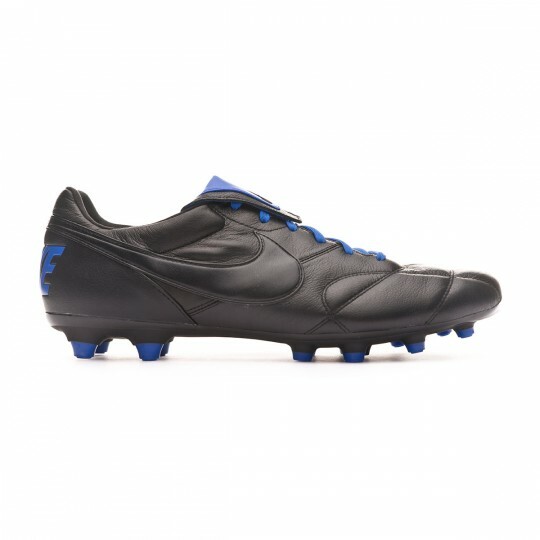 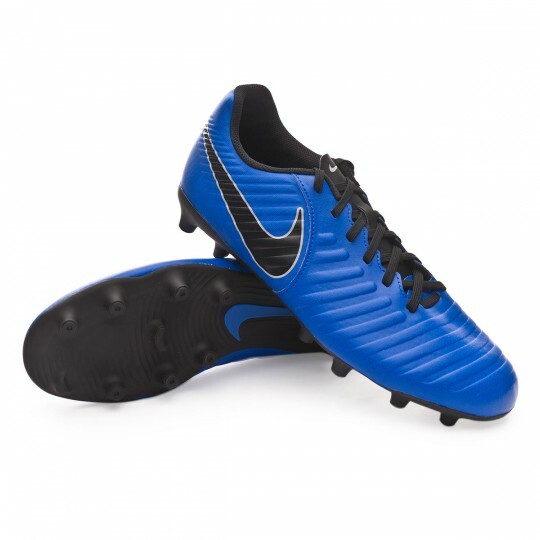 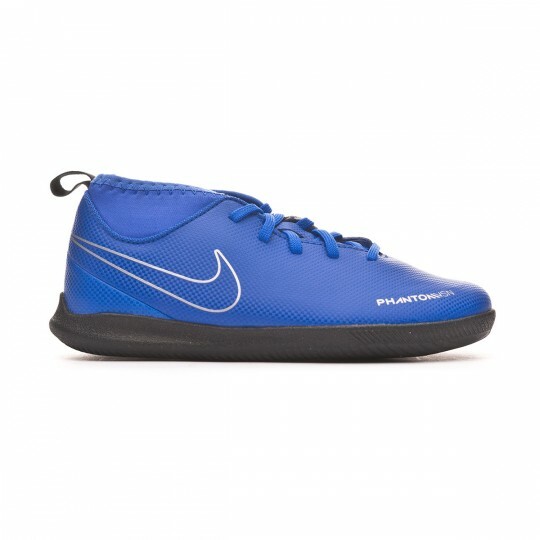 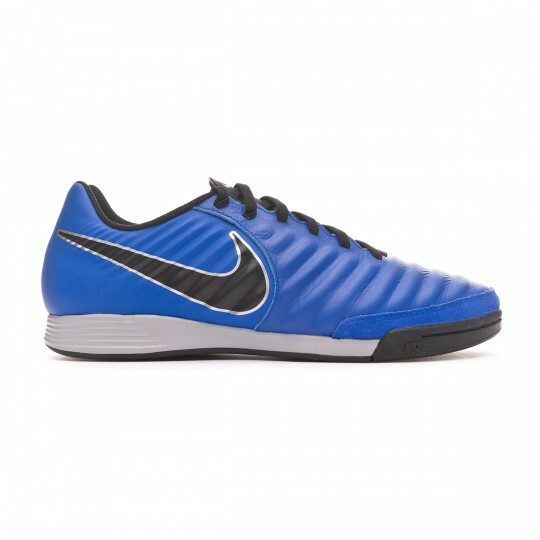 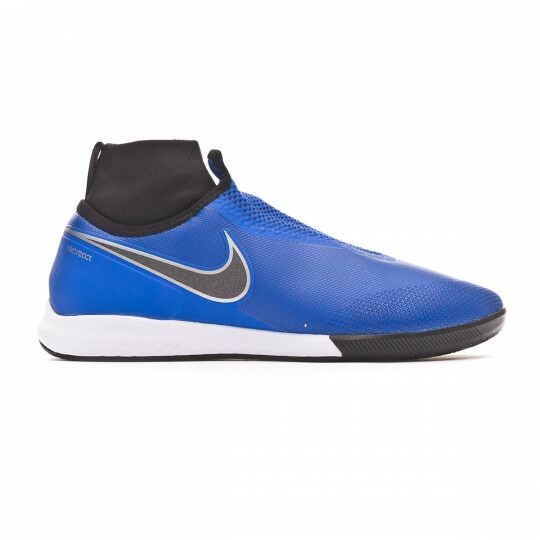 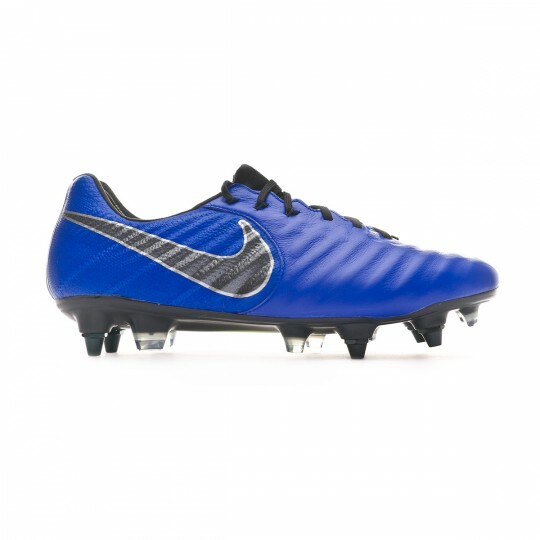 Comfort, tradition and avant-garde make Nike Tiempo one of the most modern boots of the moment. 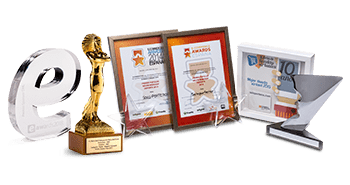 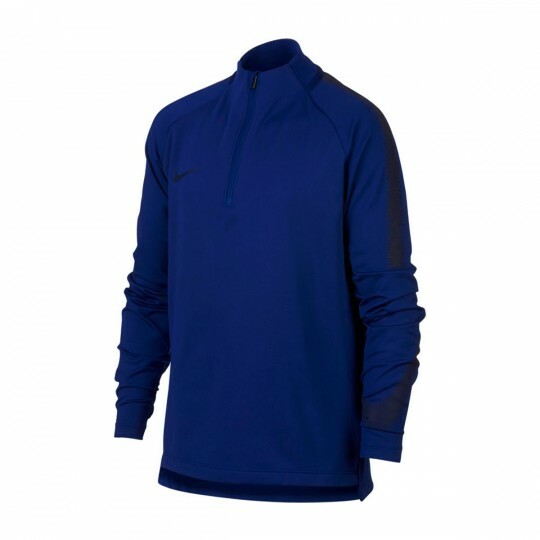 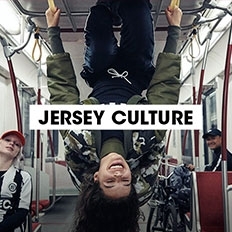 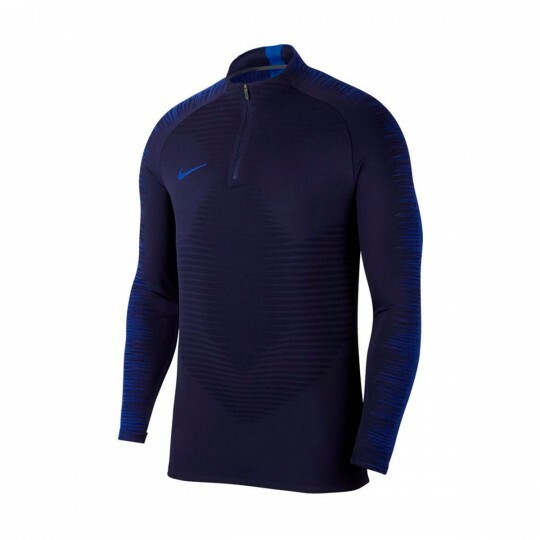 The American brand has decided to keep its touch and adjustment generation after generation for this line that has been with us more than 20 years and that can still be seen in the best championships worldwide. 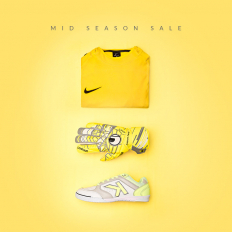 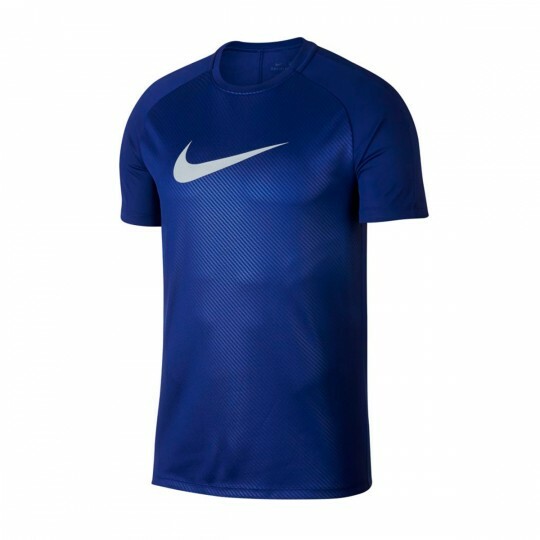 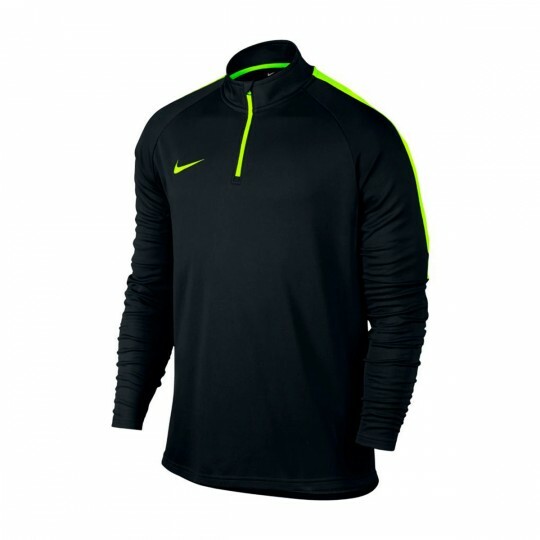 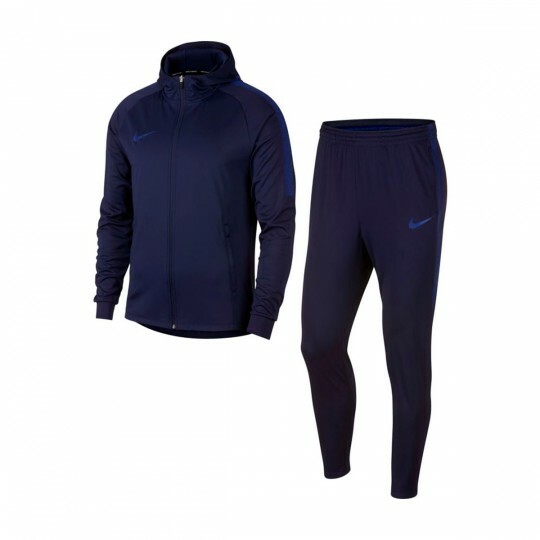 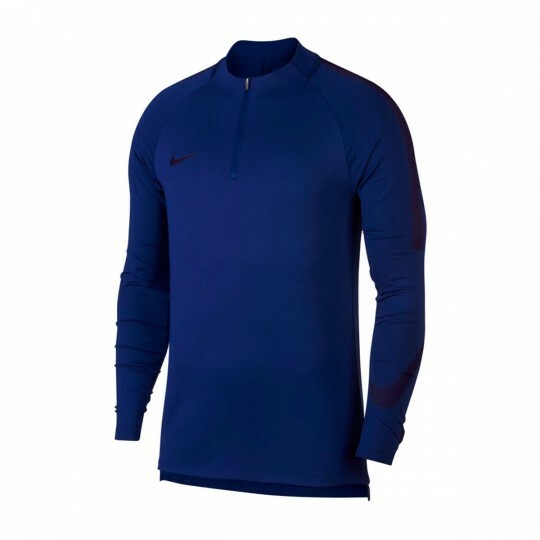 Top off your look with the accessories and gloves that are combined with this Pack and wear all your material matched with your football boots.